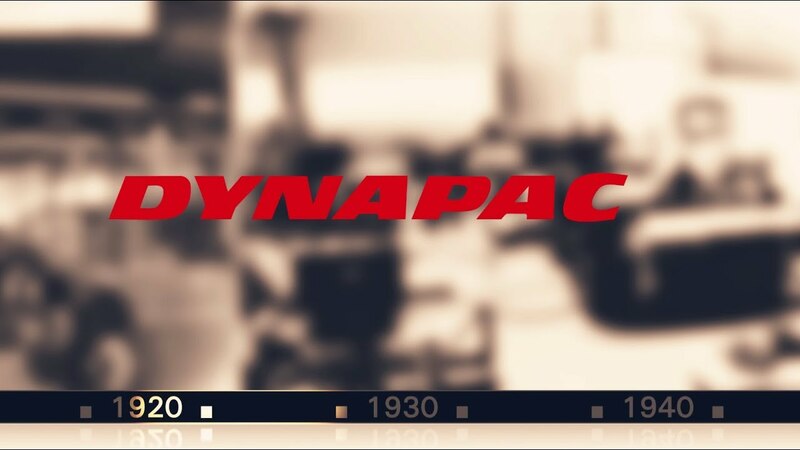 Dynapac's range of light equipment provides the finishing touches to all your projects. Our rammers allow for high precision maneuvering in the roughest of conditions. Our forward and reversible plates cover both small confined areas and large open spaces. Our double drum roller will provide the perfect finish on soils and asphalt. Our radio controlled utility roller is a versatile tool that puts safety first by being controlled remotely. 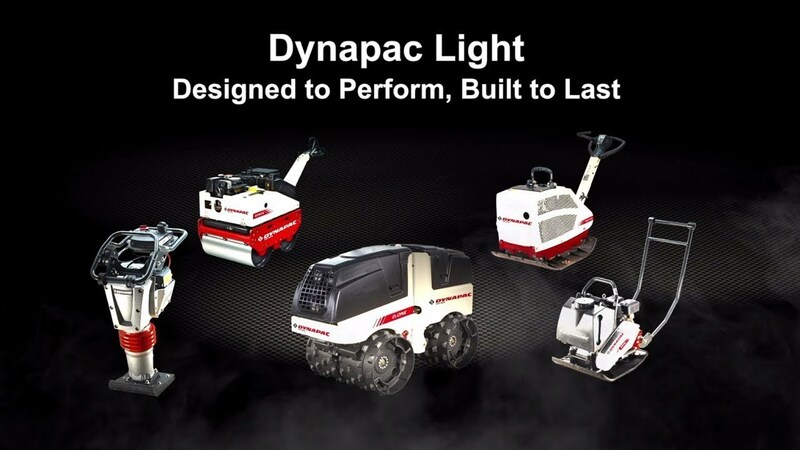 The light equipment offers something for all tasks and will be the perfect addition to your fleet.